We would like to thank everyone that participated in our kick off dinner at Herman and Luther’s. Mr. Don King, the Administration, teachers, students, our Community and all of our Sponsors made this event possible. Be on the look out for our next community event! Providing support for educational experiences that foster lifelong interest in learning and community. The Montoursville Area School District Foundation seeks to generate and promote funding to enhance the educational experience of our students. The Foundation provides otherwise unfunded opportunities for students served by the Montoursville Area School District. We also welcome you to donate annually. 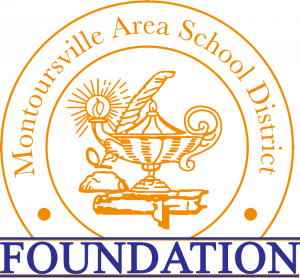 The Montoursville Area School District Foundation is a non-pro8it 501(c)(3) organization. Contributions may be tax deductible. For more information on tax exempt organizations, please consult your tax adviser. 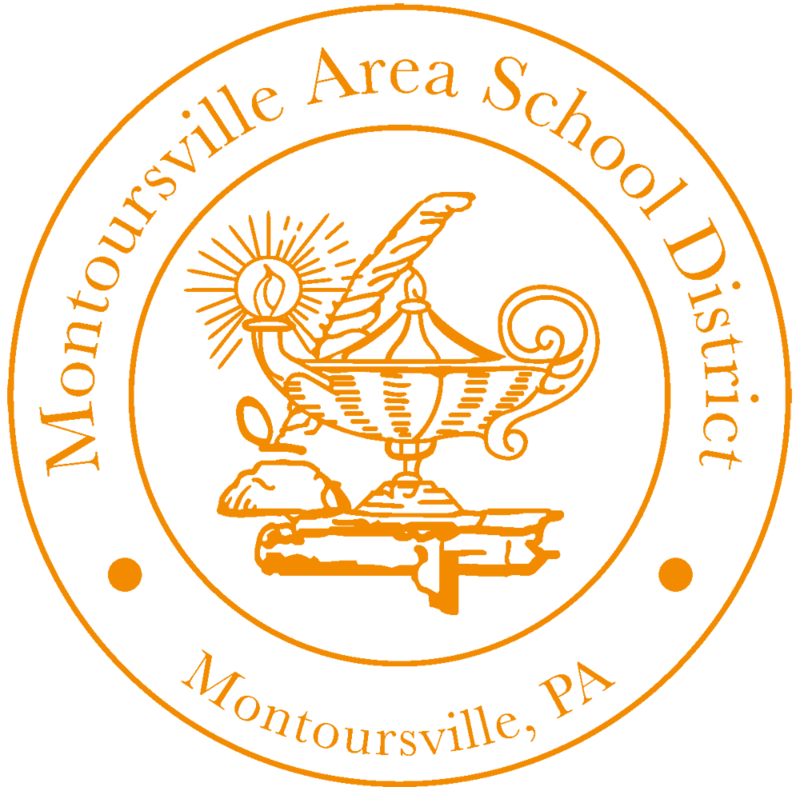 Receive, Raise and Administer funds outside of traditional school funding system to reinforce and supplement the goals of Montoursville Area School District.